Three top-rated luxury Inns on Cape Cod have partnered to bring visitors a Best of Cape Cod & the Islands Package. Roux Bed & Breakfast in Provincetown, The Platinum Pebble Boutique Inn in Harwich, and Captain’s Manor Inn in Falmouth bring a vacation package to 2018 visitors that open up experiences on the Upper Cape, Lower Cape, Outer Cape, Martha’s Vineyard, and Nantucket. 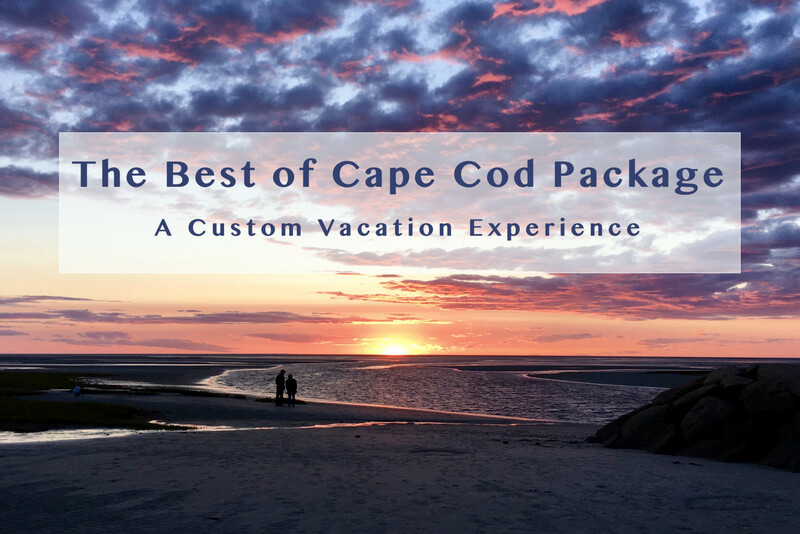 The Best of Cape Cod package is customizable and offers options that include: Art’s Dune Tours, tour and tasting at Truro Vineyards, big views from the Pilgrim Monument and Museum, ferry to Nantucket, bikes for the Cape Cod Rail Trail, Whale Watching, ferry to Martha’s Vineyard, bikes for the Shining Sea Bikeway, and entry to Heritage Museum and Gardens.